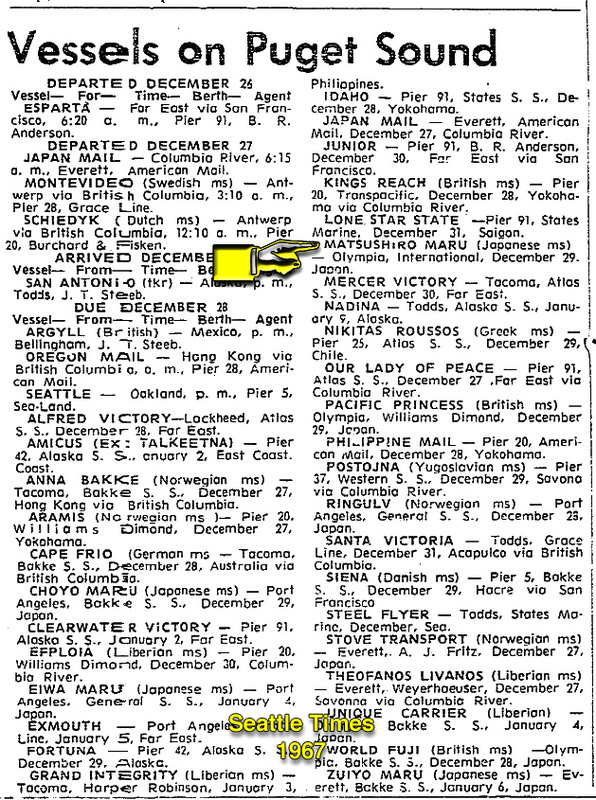 December 29, 1964. I captured this quartet of General Motors F7's just north of Interbay Yard in Seattle. 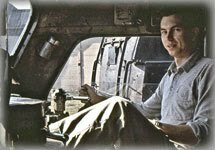 I was home on Christmas Leave from the Air Force, and was doing some train chasing with my buddy El Purrington. White Classification Lights announce train is an extra section running "off time table," protected by train orders. This location was behind the old Time Oil tank farm on Commodore Way. 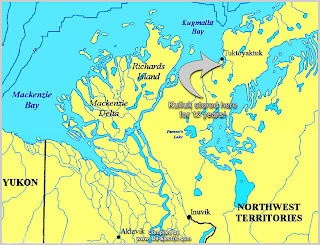 Time Oil tank farm disappeared between 2005 and 2006. We are looking south toward the Fort Street Bridge in the background. 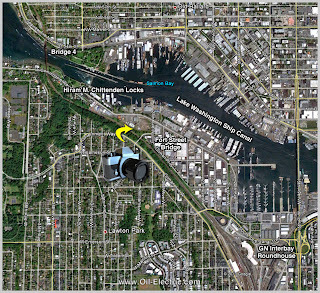 I have written in detail about this structure that passes over the western approach to the Lake Washington Ship Canal, just west of the Hiram Chittenden Locks. The engineer is keeping the slack tight at reduced speed, approaching the signal indicating Bridge 4 is down and locked. Within the hour, this freighter will hang a right turn in Everett, throttling up for the Cascade Mountains and Stevens Pass. Not until I scanned this Ektachrome slide did I realize the engineer is offering up a friendly wave! 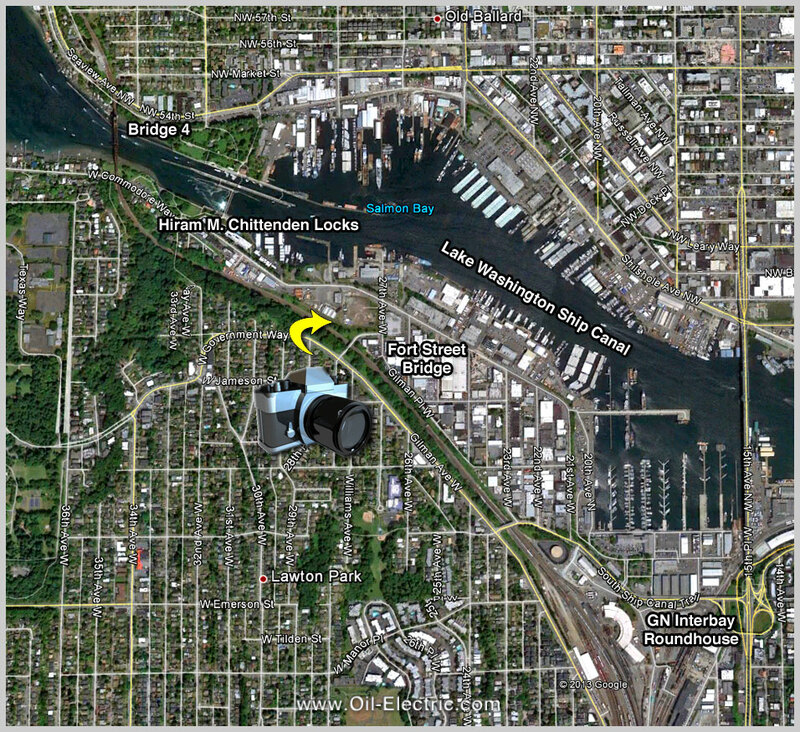 By the way, if you are itching to move, here is a nice little property for sale on Commodore Way, over looking the Government Locks! 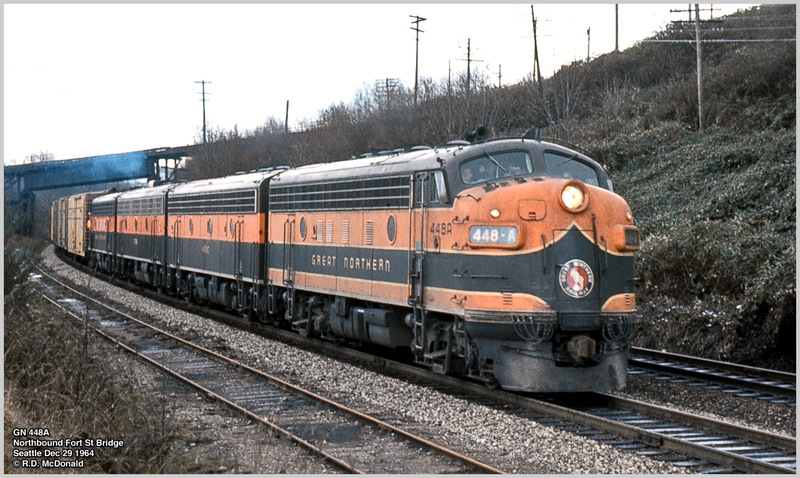 In those days before the Great Merger, we had many nifty venues - Yards and track side - for doing photo shoots on the Great Northern, Northern Pacific, Milwaukee Road, Pacific Coast and Union Pacific, all within a 25-mile radius in Seattle. 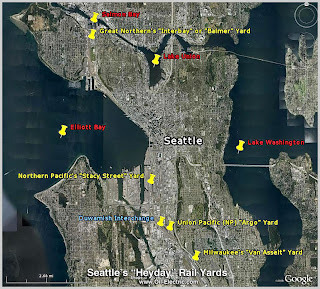 Off map, to the south in Auburn, NP shops and class yard. 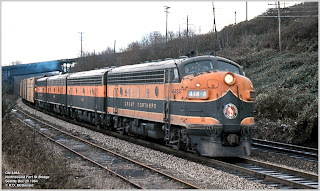 Railroad Stuff: Great Northern cab unit 448A Model F7A, 1,750 hp, built by General Motors La Grange Illinois, March 1950, serial number 9538. Empire Builder paint scheme. Following Merger became BN 660. Sold to Precision National Corporation in November 1970. Once again, we've been bamboozled by Royal Dutch Shell. Yesterday they hinted at a Friday departure for Singapore after stopping in Broad Bay. I go out for a few hours; run errands, walk the dog, empty the garbage and watch Judge Judy. Following dinner I come in my office and sign on - only to find the the Xiang Rui Kou dry docking the Kulluk stopped a short distance from Captains Bay - now at anchor in Broad Bay. 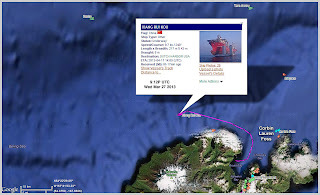 As usual with this move, neighther Royal Dutch Shell nor the US Coast Guard, are forthcoming about the delay. Apparently the transit to Singapore will begin on Friday. She will deliver Royal Dutch Shell's Conical Dome Module Kulluk to Singapore for repairs. 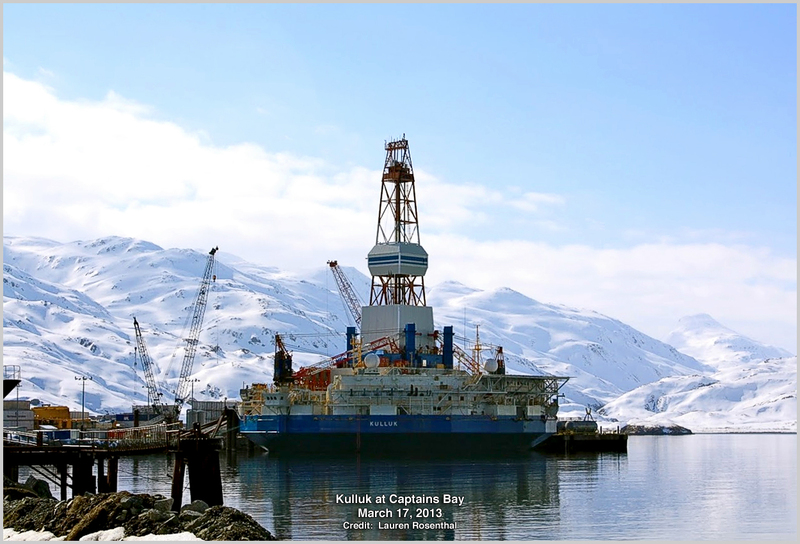 Shell's 2012 Arctic Expeditionary force began to unravel when the drill ship Noble Discoverer limped into Seward, Alaska, with mechanical problems in late December 2012. The vessel was inspected and "red lined" by the US Coast Guard. That incident was followed shortly thereafter when the Drill Module Kulluk parted its towline and was beached over New Years. 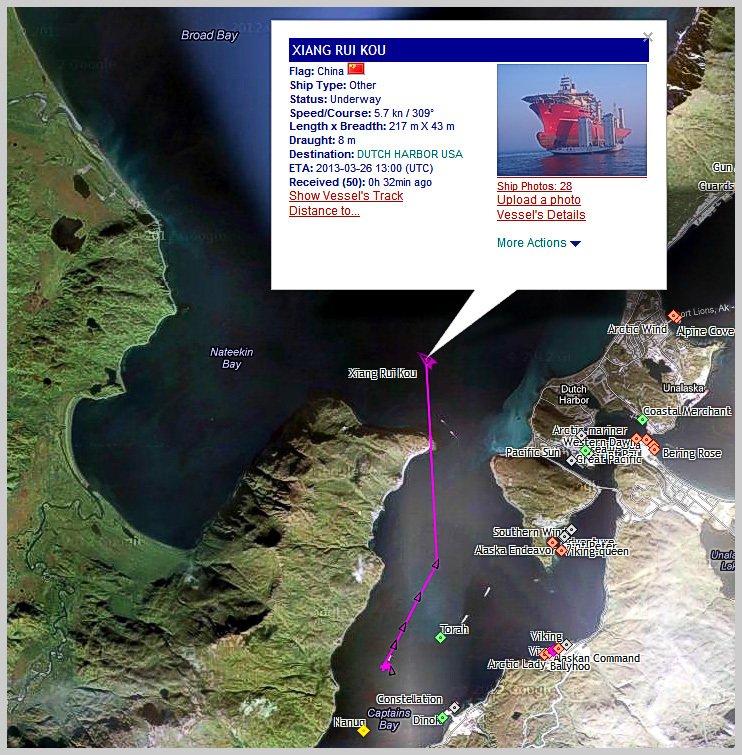 passed within miles of her sister, Xiang Rui Kou, dry docking the Kulluk in Dutch Harbor! 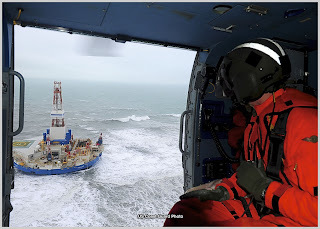 Royal Dutch Shell reportedly identified VP David Lawrence,some times referred to as "Lawrence of Alaska" as the "sacrificial lamb" to shoulder the blame for the 2012 Arctic Drilling Season Debacle. Shareholders are a little miffed with the Corporation. 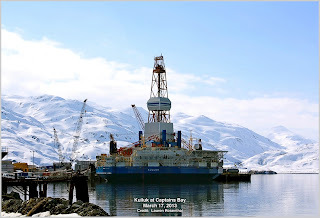 "ConocoPhillips plans to drill up to two exploration wells in remote Arctic waters next year and is undeterred by numerous setbacks suffered there by rival Royal Dutch Shell." 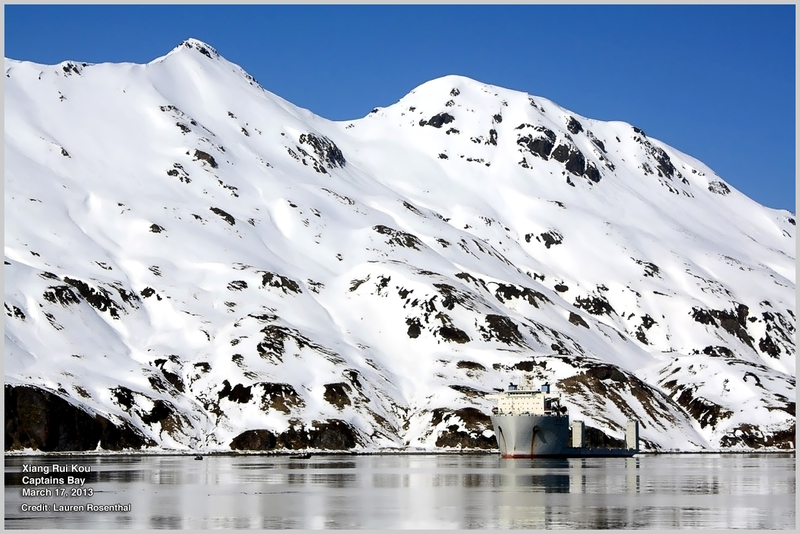 Faust was speaking before the National Oceanic and Atmospheric Administration's (NOAA) annual Arctic Open Water Meeting in Anchorage, March 6th. 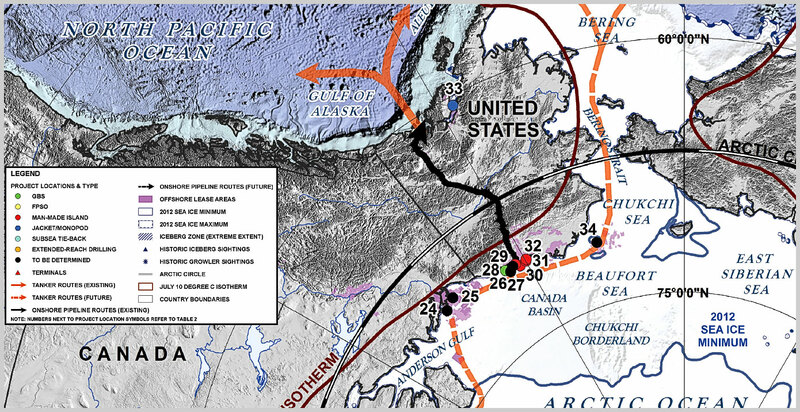 Faust went on to say, "ConocoPhillips would take Shell's experience into account, but said there were key differences between their respective Arctic efforts. 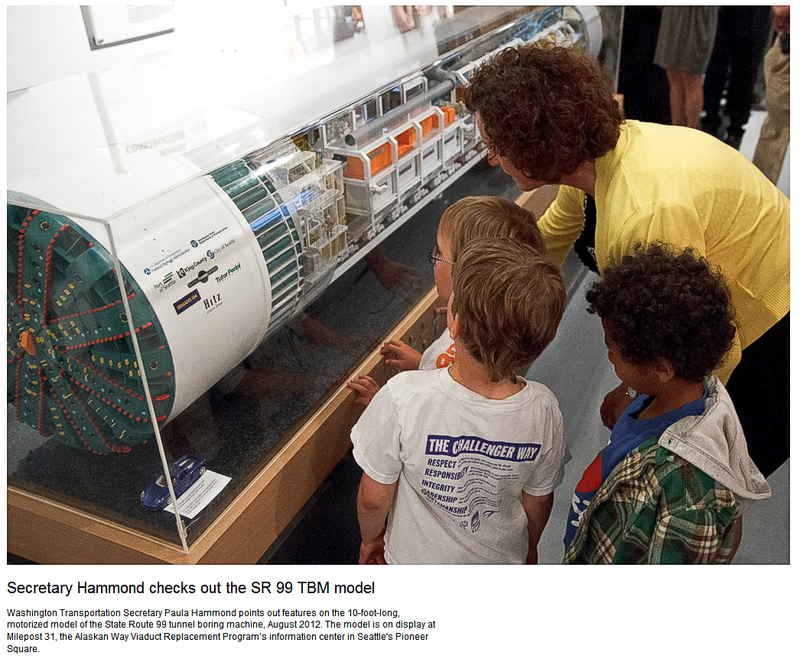 "We're not going to bring up a 30-year-old piece of equipment." Faust was referring to the aged fleet Shell put together, some claim on the cheap, because no new vessels were purpose-built for the Chukchi - Beaufort Seas expedition. 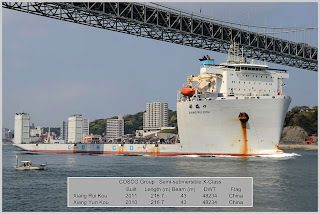 • Built 1966 as freighter Matsushiro Maru. Vessel report shows her loading logs in Olympia, Washington. 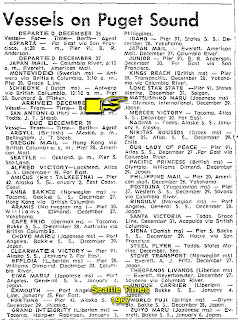 • 1972 sold to Hester Shipping Co., Panama renamed Jessica. 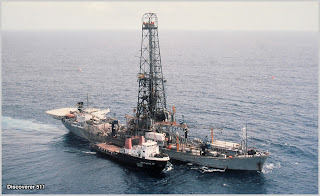 • 1976 Converted from cargo ship to drill ship at Avondale Yard, New Orleans, renamed Discoverer 511. 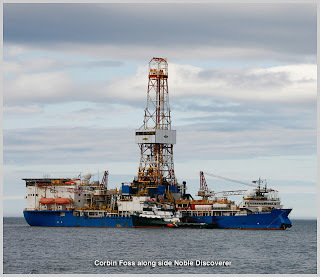 • 2001 Norwegian drilling company Frontier has signed a contract to purchase the drillship Discoverer 511 from Ghana National Petroleum Company for $24 million plus transaction costs. 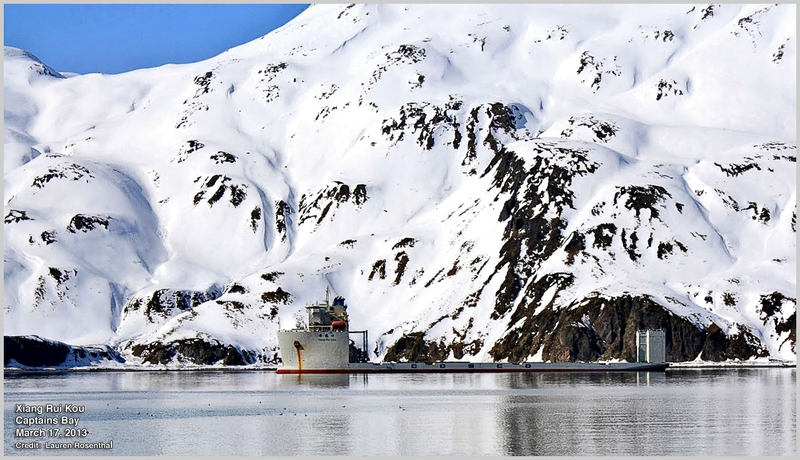 After the takeover, planned for between 29 June and 16 July, the ship will be renamed Frontier Discoverer and will operate in Southeast Asia and Oceania. • 2007 SINGAPORE -- A contract to reactivate the drillship Frontier Discoverer was awarded by Frontier Drilling (Asia) Pte. 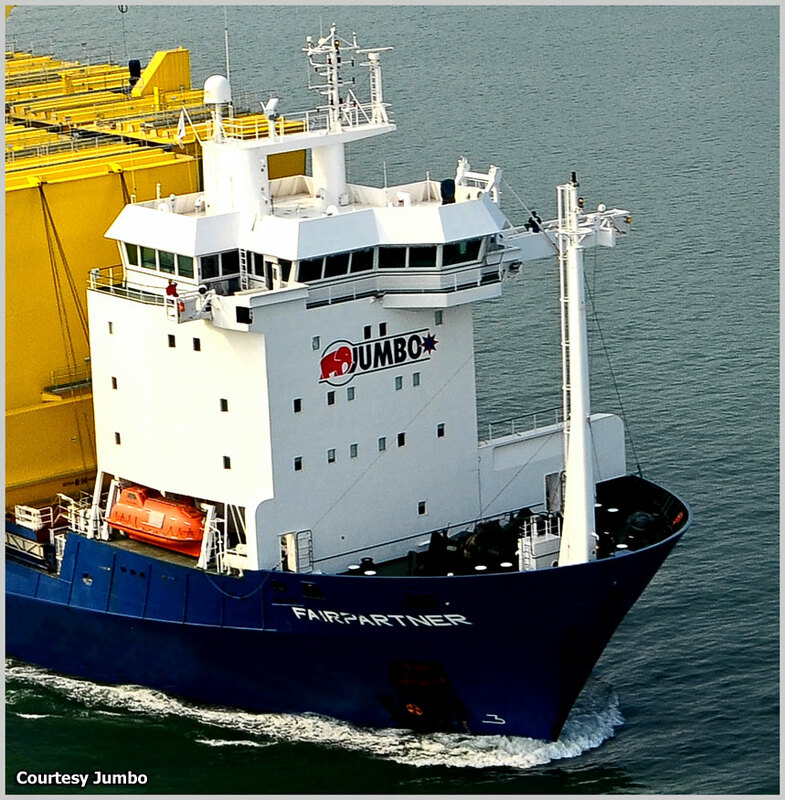 Ltd. to Pan-United Marine Ltd. 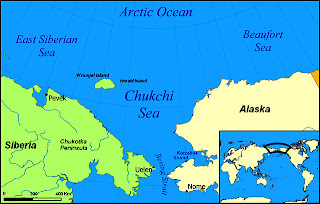 Completion is expected in Second Quarter 2007. 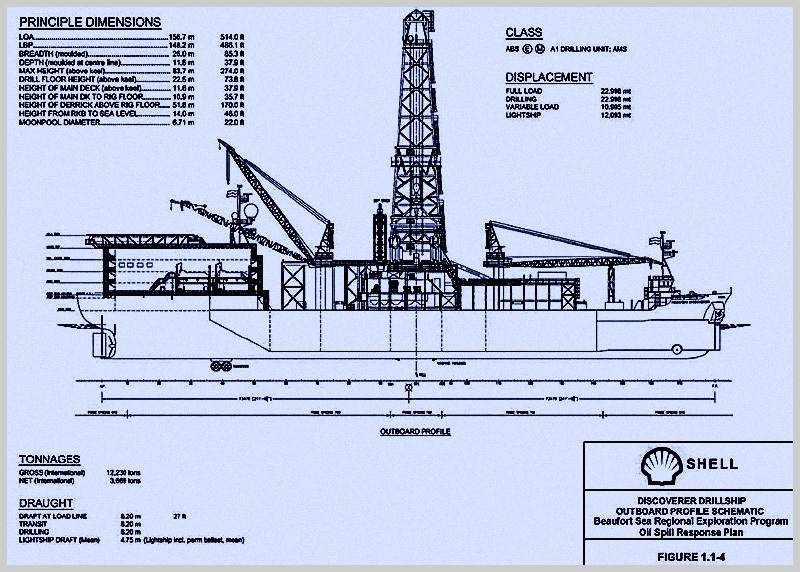 Pan United will fabricate and install a sponson tank, install new accommodations, and refurbish the marine and drilling equipment to ice class requirements. This refurb included new bridge structure forward. • 2010 The name was changed again to Noble Discoverer when drilling company Frontier Drilling merged with Noble Corporation. 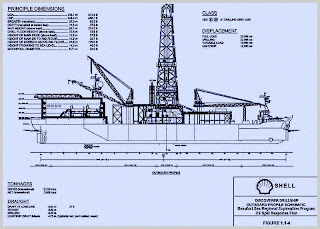 • 1983 Beudrill Gulf Limited designed and contracted Mitsui Tamano Engineering & Shipbuilding - Tamano, Japan. deseinged to stay on laocation with ice moving around her. 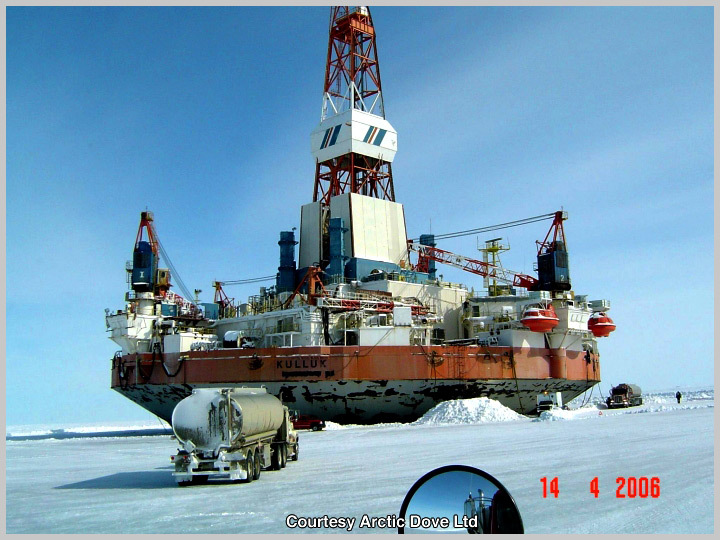 • 1983 to 1993, the rig was Owned by Beaudrill Gulf Limited and operated by Gulf Canada Resources in the Canadian Arctic. 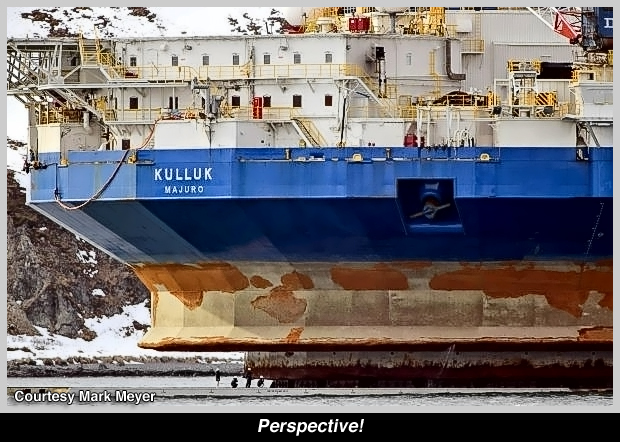 1993 Mothballed at Tuktoyaktuk, NWT for 12 years! 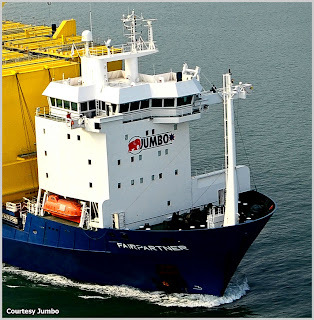 • 2005 she was acquired by Royal Dutch Shell and underwent intensive refurbishment. 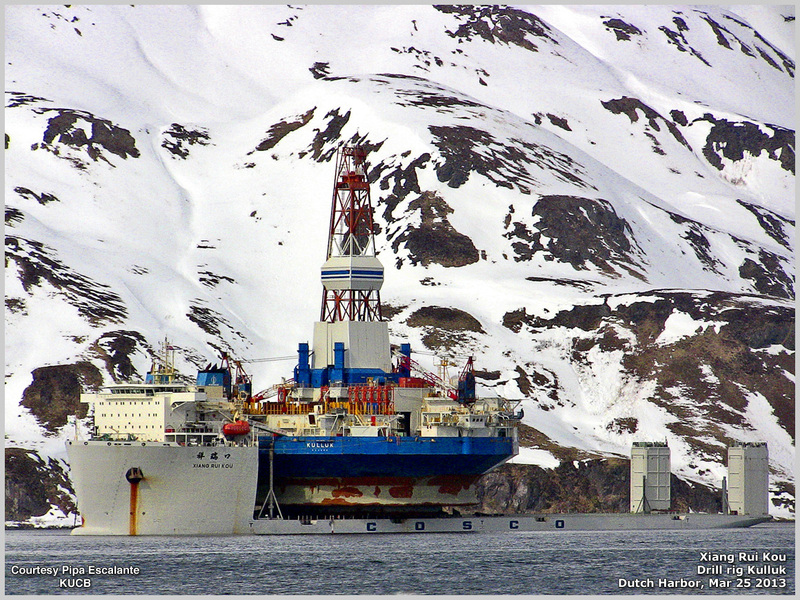 Arctic Drilling requires a back-up unit to support a drill ship. 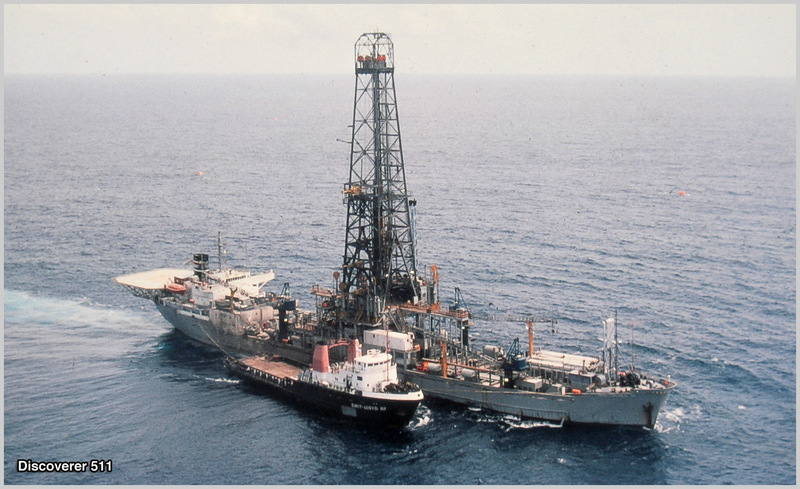 In the event of a blow out, such as the Deepwater Horizon, the companion vessel is immediately available to drill a relief well. Plus that, a "containment" vessel must be on scene, from which a containment dome - containment structure - can be installed over the blowout. Remember how well that strategy worked in the Gulf of Mexico? 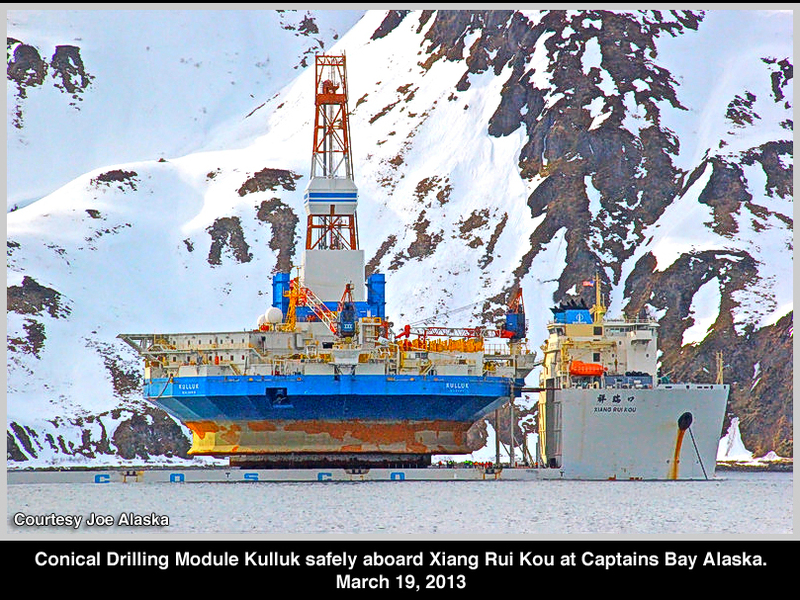 Crews finally placed the Kulluk aboard Xiang Rui Kou on Tuesday. 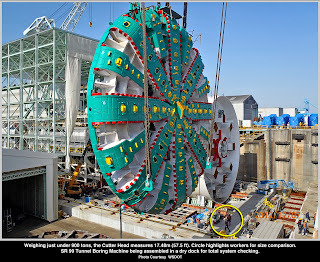 They reported it being an challange due to the conical shape of the drilling unit. When the rig started to spin - well, you get the idea! 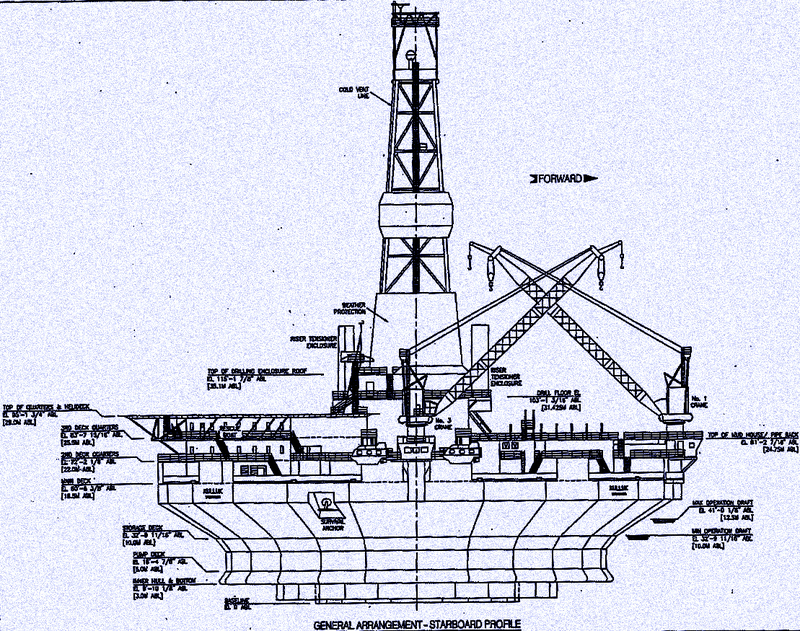 Designed as an Earl & Wright/Sedco Arctic drilling vessel: inverted, truncated, conically shaped ice-strengthened hull. The shape promotes ice to flow around the vessel. 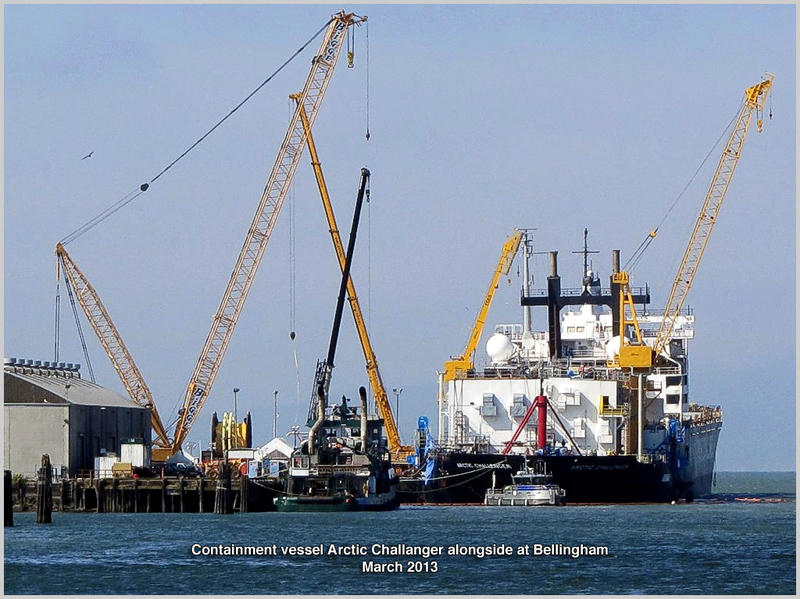 The innovative design was to allow ice to pass safely around the vessel, to meet the challenge of the Bering, Chukchi and Beaufort Seas. Listed as 27,968 Gross Tonnage. 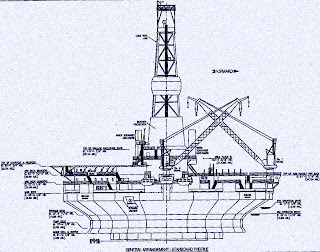 Tower height - 160 feet, capable of supporting 1.25 million pounds. It will take a few days to weld the Kulluk to the lift ship deck. 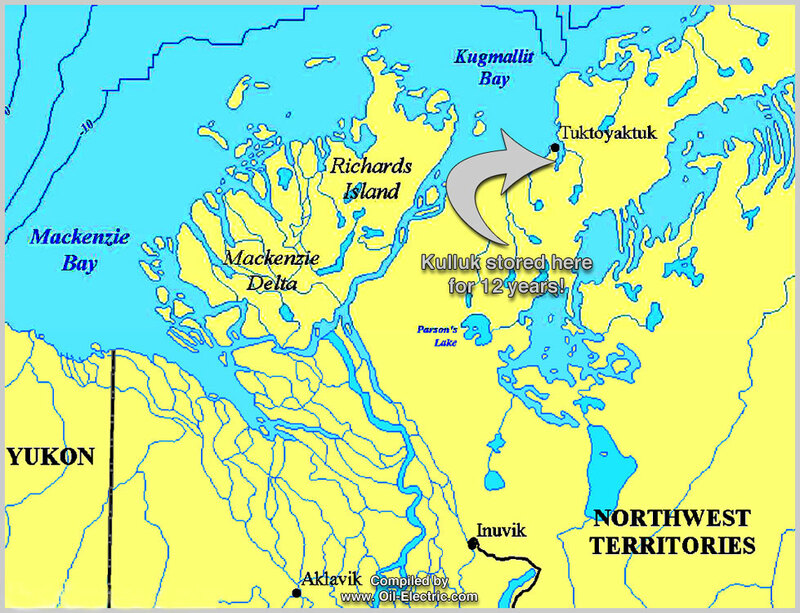 There has been no word from Shell as to where the Kulluk will be delivered. 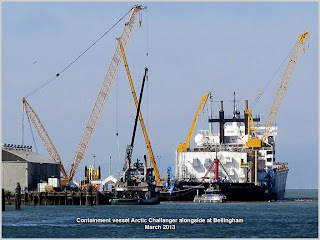 One has to wonder why Asia instead of Vigor Marine and Engineering in Tacoma, who prepared the rig for the 2012 drilling season. 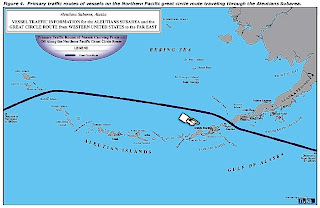 A safety zone has been declared by US Homeland Security, United States Coast Guard. The safety zone - excludes all vessels not associated the the transfer of the Conical Drilling Module Kulluk to the Heavy Lift Vessel Xiang Rui Kou. As you read this document, notice ¶6, "Protest Activities." 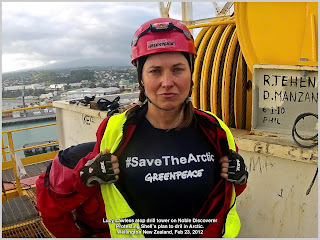 This article refers to "demonstrations," and is aimed at organizations such as Green Peace protests in Wellington, New Zealand. Lucy Lawless lead a group to the top of the Noble Discoverer's drill tower, to protest Shell's plan to drill in the Arctic. 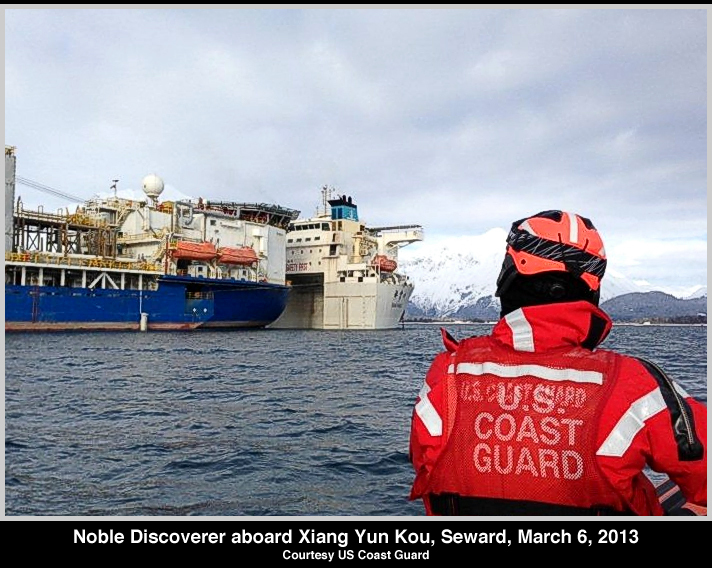 Thy made their presence known when the Noble Discoverer was prepared for delivery to Shell's 2012 Arctic Expedition. Original Post Monday March 18, 2013. 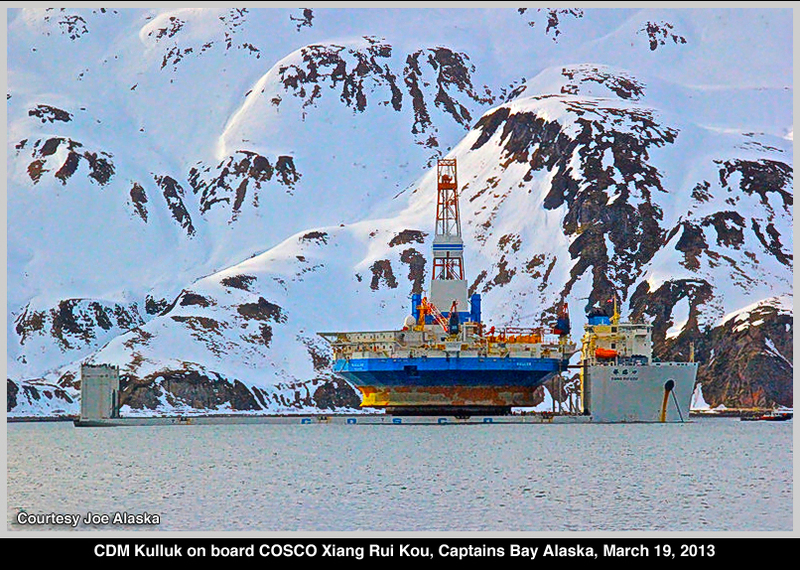 After steaming from Hong Kong, the COSCO X-Class semi-submersible Heavy Lift Vessel Xiang Rui Kou arrived in Dutch Harbor, Alaska, on Sunday March 17, 2013. 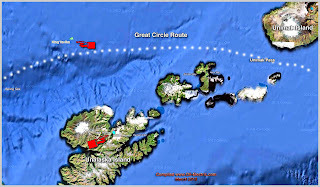 The distance from Hong Kong to Dutch is 7329 kilometers or 4,554 miles or 3,957 nautical miles. And that is " As the Crow Flies." 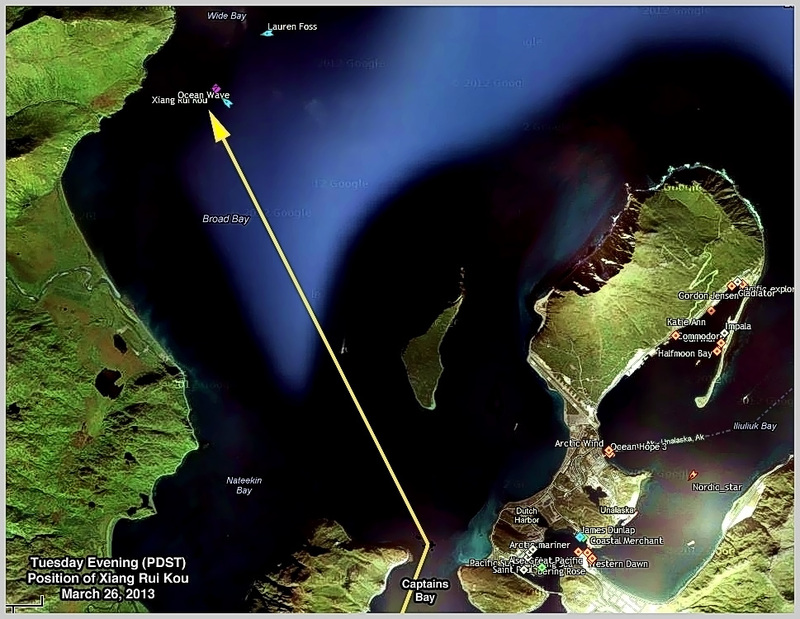 The Xiang Rui Kou is in Dutch Harbor to pick up, literally, the troubled Conical Drill Module Kulluk. 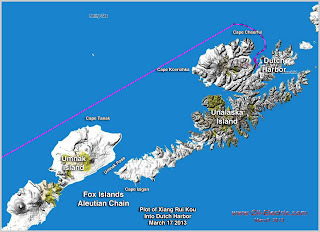 She will be "dry docked" to Asia for repairs, after spending a harrowing week grinding on a beach on Sitkalidak Island. Dutch Harbor has a long colorful history. 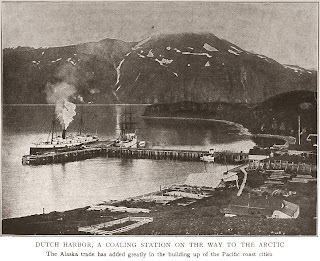 Positioned darn near half way between North American ports and the Orient on the Great Circle Route, Dutch became an important coaling station. 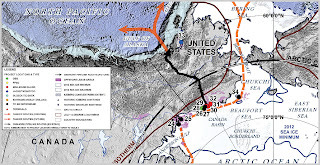 And that also included vessel movement into the Bering Sea and Arctic. 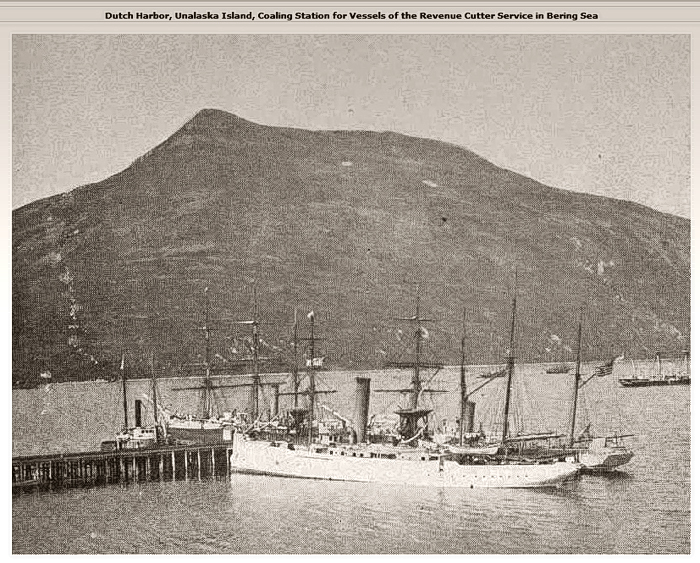 From a document of the early years, in 1898, an estimated 40 vessels a month stopped in Dutch to bunker coal. 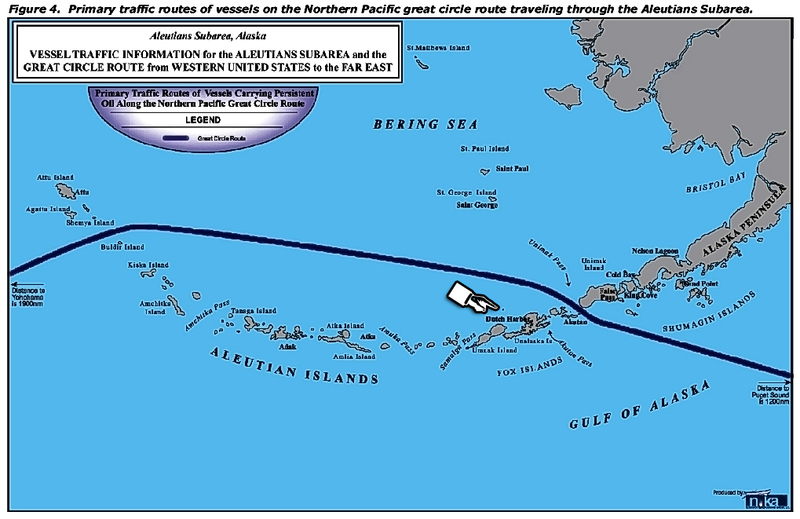 It is almost equidistant from North America to the Orient via a Great Circle route. Establishment of a coaling station proved to be a logistical advantage for ship owners, who could transit eastbound or westbound, with only half their bunkers of coal. This provided more cargo capacity. 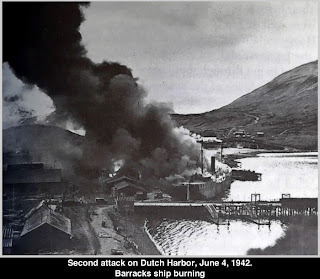 Of course, they were depending on reaching Dutch Harbor for additional bunkers. During the 10 years of the Alaska Gold Rush (1899-1909) the population of Dutch Harbor was estimated at 20,000. 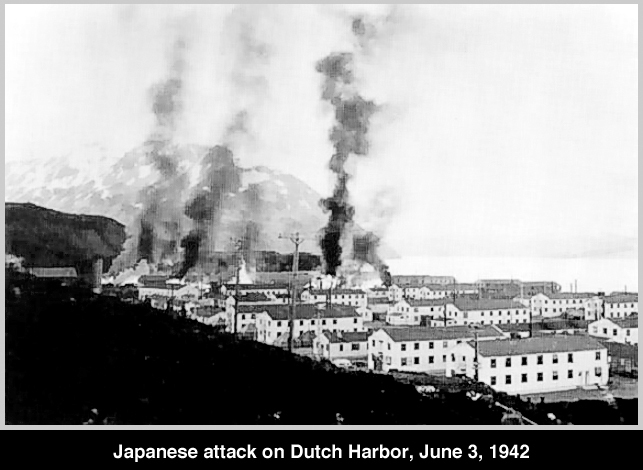 During World War II, Dutch Harbor was struck two days in a row by aircraft launched by a Japanese aircraft carrier. 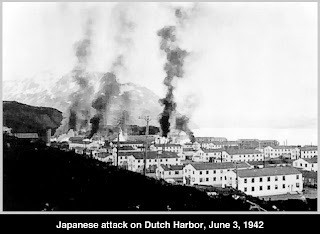 American casualties numbered 33 military and ten civilian dead, 64 wounded, and 11 U.S. planes from Umnak Island were lost. 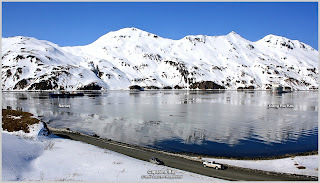 And you may recall Dutch Harbor hosting Discovery Channels "Deadliest Catch." 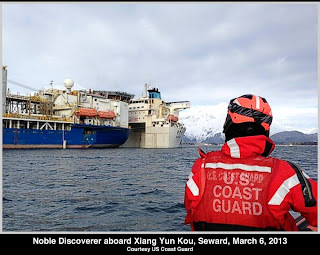 Meanwhile, her sister ship, Xiang Yun Kou, is dry docking Kulluks drilling partner, Noble Discoverer, to South Korea for repairs. Wow! What an exciting week! And through the Magic of the Internet, I've been able to follow all the action from my humble abode in Port Townsend. 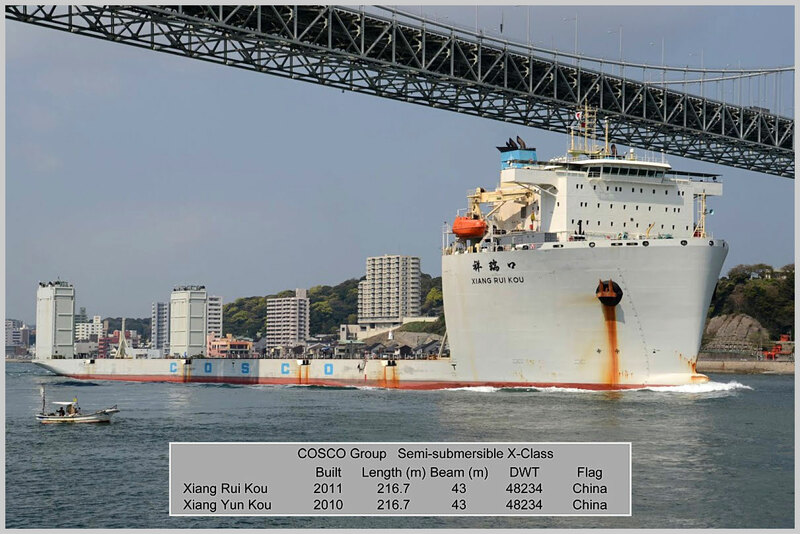 • We have COSCO's Heavy Lift Vessel Xiang Yun Kou en route to Jinhae South Korea, dry docking Shell's wounded Noble Discoverer. • We have COSCO's Heavy Lift Vessel Xiang Rui Kou in Dutch Harbor, preparing to receive Shell's wounded drill module Kulluk. But wait! 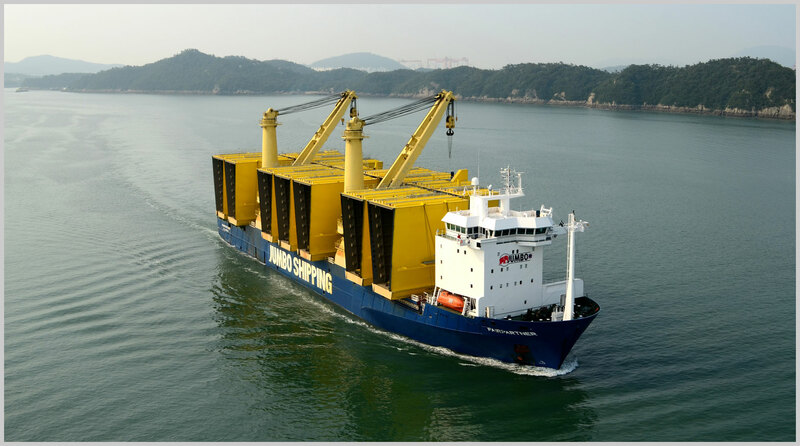 There is more interesting Heavy Lift Vessel news to report! 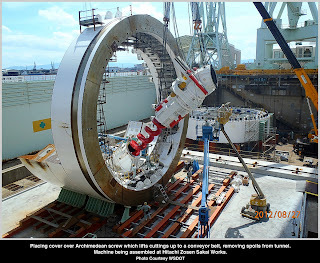 • Jumbo's Fairpartner, pictured here with a different load, has just cleared the Port of Osaka Japan (March 19th), en route to Seattle, bearing "Bertha," the worlds largest Tunnel Boring Machine (TBM). The 7,000 ton TBM, known as the SR (State Route) 99, nicknamed "Bertha," was assembled at Hitachi-Zosen's Sakai works near Osaka, tested, then disassembled for shipment aboard the Fairpartner. 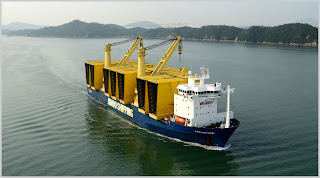 The 111.94m (367 ft) long machine was broken down into 41 "packages," and loaded aboard the Fairpartner.The heaviest piece - the Cutter Head - is the heaviest piece at 900 tons. 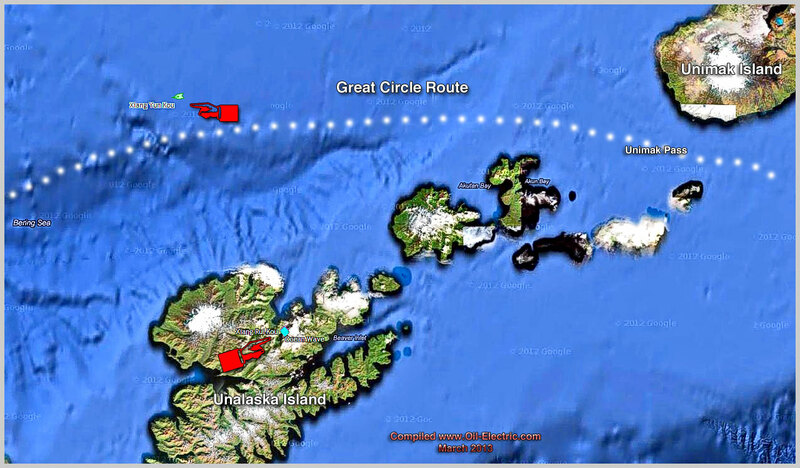 The Fairpartner's Estimated Time of Arrival (ETA) is April 1st. Gads! 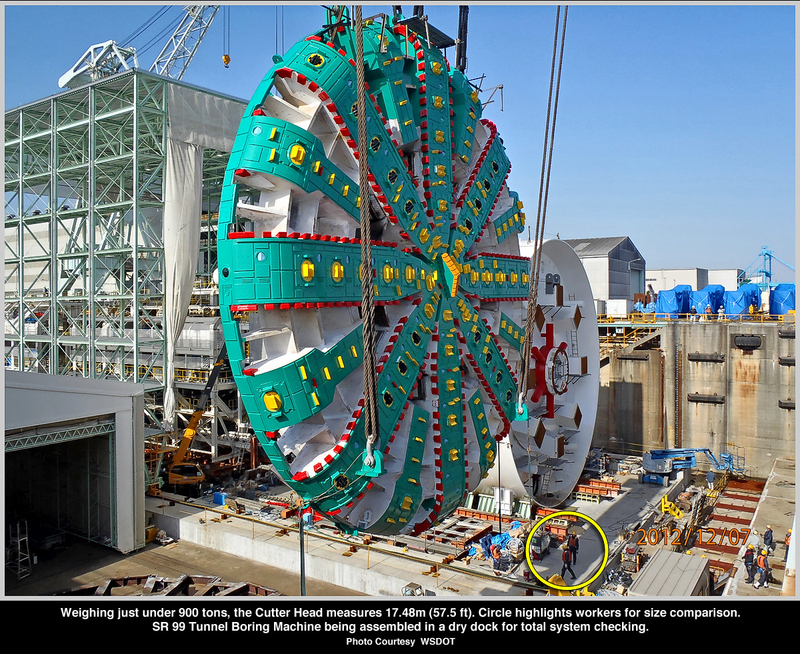 For sure we will be keeping track of the progress of Seattle's World Class Tunnel Boring Machine!